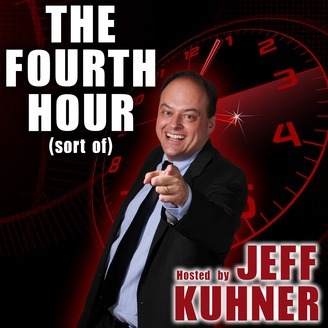 The Fourth Hour (sort of) podcast includes material and commentary that, for a variety of reasons, does not make it onto The Kuhner Report. It consists of major stories left on the editing room floor or burning, cutting-edge commentary too provocative to be aired on a live radio show. Either way, it is Kuhner unplugged. Enjoy! Kuhner explains why he no longer watches the NFL. He exposes how spoiled the players are and how Roger Goodell is running the NFL into the ground.